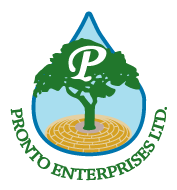 Landscaping Kamloops | Pronto Enterprises Ltd.
Our experienced staff has numerous certifications in irrigation design, lawn maintenance and services for both hardscaping & softscaping landscaping projects in Kamloops. 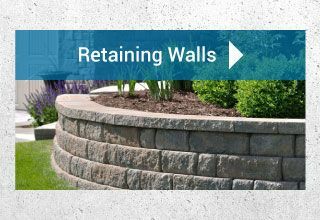 At Pronto, our expert team takes great pride in all that we do and look forward to providing successful landscaping solutions for you. Whether you need outdoor lighting installed, yard maintenance or lawn maintenance in Kamloops & surrounding areas, we'll ensure your property looks stunning. 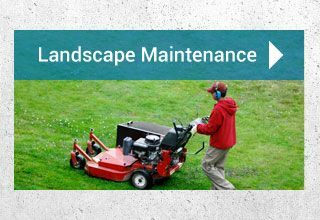 To get started on your next landscaping project for your home in Kamloops or the surrounding areas, call us today to schedule an appointment with our lawn care technicians! 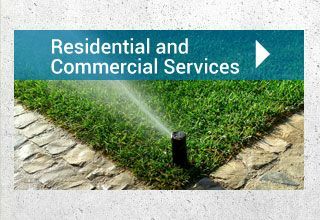 Call us to ask about our spring start-up irrigation package.